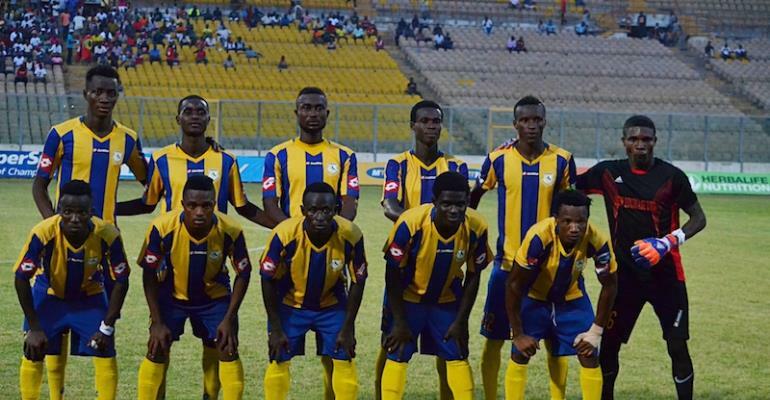 Division One side, New Edubuase will take part in the Normalization Committee's Special Competition after initially pulling out. The club decided not to play the tournament claiming they have not been treated fairly. According to Chief Executive Officer of the club, Yakubu Abdul Salam, there has no explanations have been given to why the league was truncated after the airing of the 'Number 12' video by Anas Aremeyaw Anas in June last year. The Edubiase based side were leading the league table in their zone before the league was truncated following Anas expose. But former GFA vice president, George Afriyie confirmed on Atinka FM that, Abdul Salam Yakubu has rescinded his decision on the boycott and hence is drafting a participation letter to the Normalization Committee. The Normalization Committee's Special Competition comes off this weekend at the various match venues.